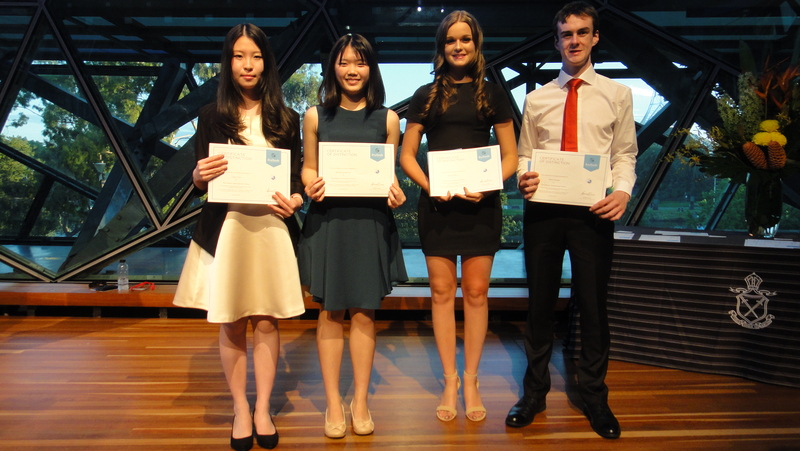 International Baccalaureate Diploma Awards Ceremony of 2017 (Victoria and Tasmania) was held in Deakin Edge Federation Square in Melbourne CBD last night. 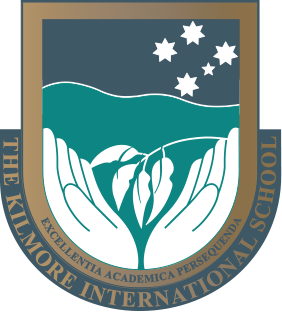 The Kilmore International School graduates have continued an impressive record of academic success. 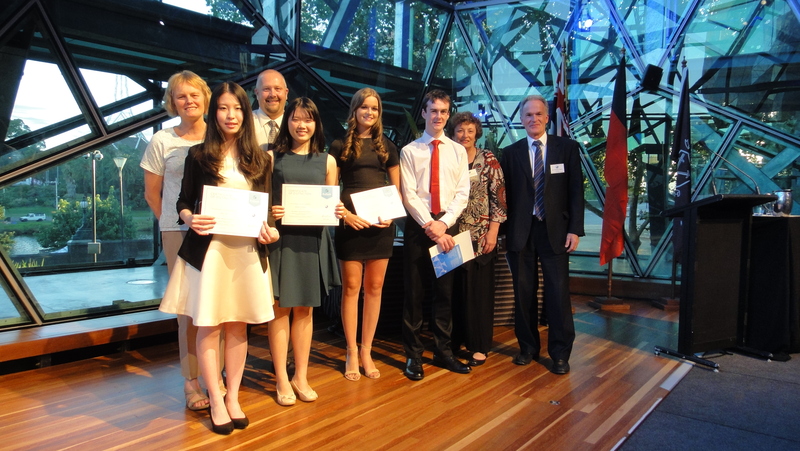 Some of TKIS high achievers, Lingzi CHEN, Rinrada SIRIMAHARAJ, Taylor O’BRIEN, Oliver PARSONS attended the ceremony and received their award certificates. TKIS Principal Mr. Andrew TAYLOR, IB Coordinator Dr.Judy RUTTER, School Careers Counsellor Elizabeth McCORMICK and Year 12 Coordinator Andrew PHAROAH also attended the ceremony to witness their glorious moment.